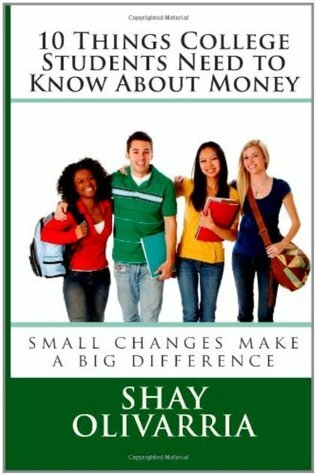 I work with college students, young professionals and people that generally don’t have $5,000 lying around to start investing for retirement. If you do, make sure to speak with a fee-only advisor (they don’t make commissions on products so their advice is non-biased) before you start investing. If you don’t I’ve come up with a list of investment options that you can use to get into the market and stick to your spending plan. This image is from the Thrivent website. It’s important to remember, that investing is always risky. There is no way to guarantee that you’ll always earn money if you are investing in stocks. Please take a look at this list of low cost options for opening an investment account and do your homework. Call the organizations. Ask questions. Google. Investment firms that allow you to open an account with no, or a few, dollars to start are expecting that you will make a monthly contribution. Most will let you “turn off” the monthly contribution on months where you just don’t have the money to spare but once your spending plan is set, you’ve decided to pay yourself first, and you are committed to investing early and often, it’s best to set the money to transfer from your checking account to your new investment account automatically. Charles Schwab index funds – Choose an index fund with no minimum investment amount. A list of cheap robo-advisors can be found here. For those that are into technology want to open an account quickly (and use their spare change to do it, see Acorns app) this could be a good option. Thrivent Mutual Funds Automatic Purchase Plan – Easy to understand. Easy to set up. For a few more low barrier mutual funds, visit here. Disclaimer: The information on this site is provided for discussion purposes only, and should not be misconstrued as investment advice. Under no circumstances does this information represent a recommendation to buy or sell specific funds.